When Paul Stewart heads through the dark to his garage in the morning, he walks right past his car to his bike, even in the dead of winter. "It's seven o'clock, and it's about six degrees," said Stewart. 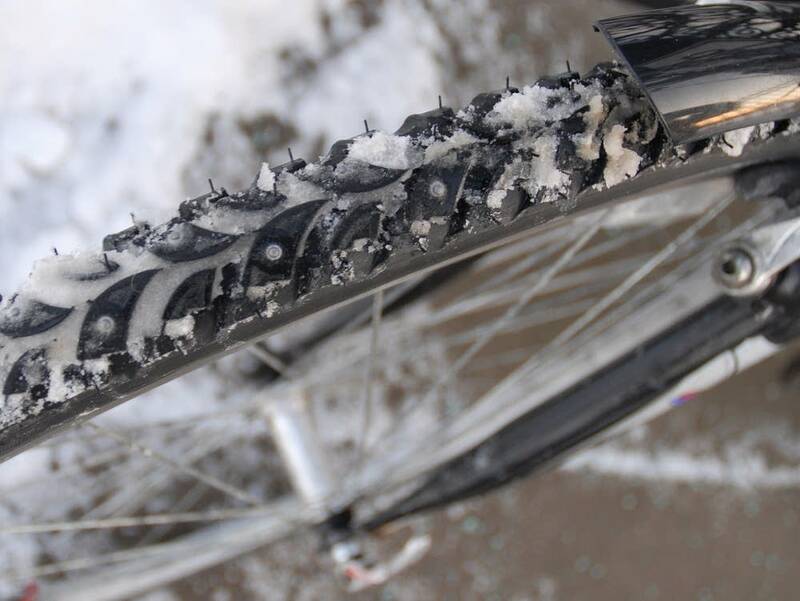 "We just had about an inch or two of fresh snow last night, and it's a good morning to go ride to work." 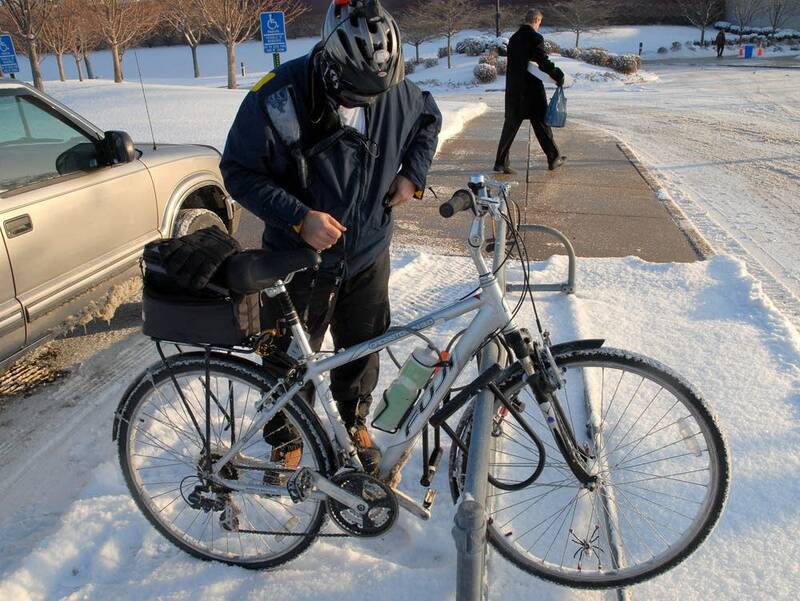 Stewart rides back and forth from his home in Minneapolis to the Northwest Airlines data center in Eagan practically every day. 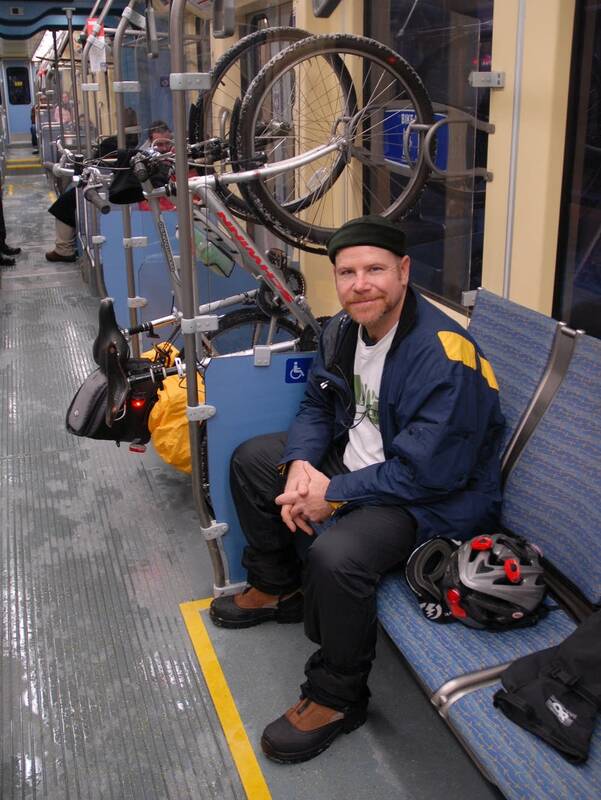 Sometimes he makes part of the trip on the Hiawatha light rail line. 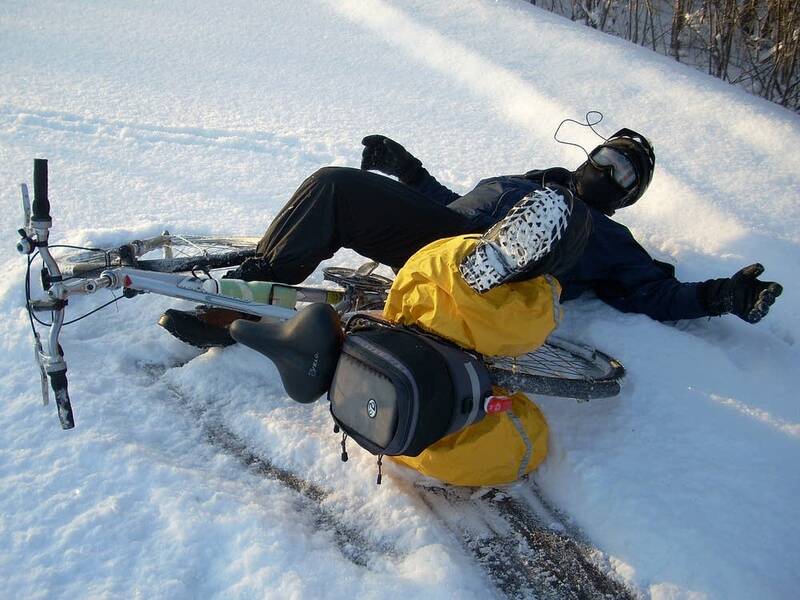 Sometimes he has to push his bike through a mile-long snow drift left by plows on the Mendota Bridge. "Back in 2000, I had a car accident, and decided you know what, I'm just going to live without a car for a while, and at that point I really converted over to doing all the daily things that a person might do, like grocery shopping, and commuting, and social events, go to a movie, that type of thing, just using a bike," Stewart said. "And it really opened up that this is really not that difficult to transition to." That's certainly not true for everyone. Stewart doesn't have to shuttle kids to school or daycare or soccer practice. He's 47 years old, in good shape and lives only about 15 miles from his computer support job at the airline. But he's not alone, either. 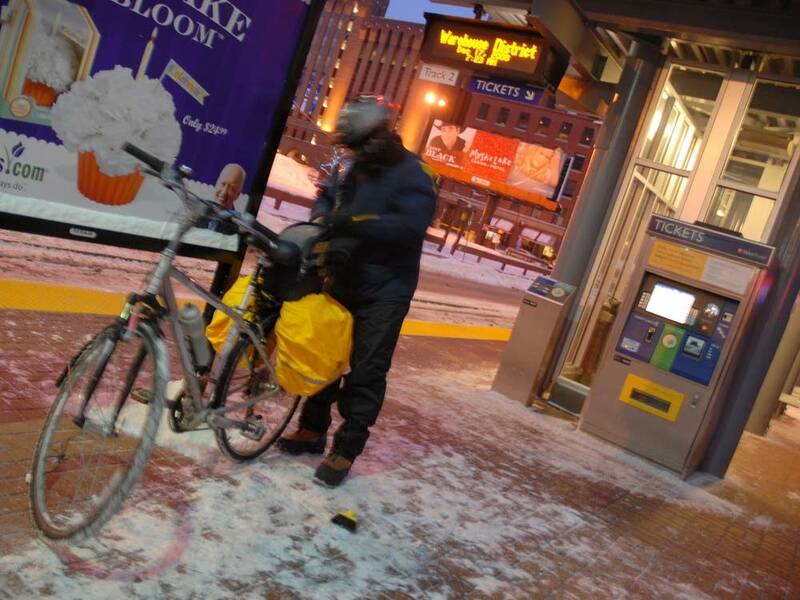 "I find, there are less people commuting, bike commuting, because it's winter," said Stewart. "But it's more than last year." It's a convergence of many factors, say people who make a living in alternative transportation. Quality Bicycle Products in Bloomington is one of the largest bike parts and accessory distributors in the world. Scott Thayer is a brand manager there, and said they can see it in the boxes they load onto UPS trucks. "When gas was pushing four dollars, we actually saw a noticable increase in repair parts going out, because people were pulling bikes out of the garage that they hadn't ridden in years," said Thayer. "Gas prices have gone down, but you end up seeing the economic worries right now, so people are looking to save money here and there, also get some exercise, also do something for the environment." It's such a phenomenon, in fact, that Quality Bicycle Products started building its own brand of bikes designed expressly for commuting. It's called Civia Cycles, and they just rolled out a second model that Thayer calls its "grocery getter". And it's not just the bikers. At Metro Transit, marketing director Bruce Howard says similar things are happening there for 2008. Bus and train ridership has stayed at its highest level in 25 years. "We were seeing some huge increases in the first part of the year, and that's leveled off a little bit," said Howard. "But our ridership is up 6.7 or 6.8 percent over 2007." Even the agency's car pooling efforts, dating back to the Jimmy Carter administration, are seeing a resurgence. "We're finding that a good deal of those people that tried car pooling and van pooling are staying with it. And one of the thigns that you do immediately when you car pool is that you cut your commuting costs in half," Howard said. "So while the price of gas may have fallen here recently, I think commuters are still dealing with rising food prices, heating costs are going to be going back up as we go into the winter season." Paul Stewart doesn't really keep track of whether he's saving any money. He's bought a bike just for commuting, as well as lights, bags and other accessories. But whatever woe the larger economy brings, he at least accomplishes something each day even before he walks into his office. "Here we are at Building J in Eagan, and we made it. It's nine o'clock and we got all the way from Bryn Mawr in Minneapolis out here to Eagan," said Stewart. "The ride was good, lot better than the last two days. Winds are down, temperatures are nice, some places it was pretty good, but the Mendota Bridge, that made for some tough going." And good experience for the road ahead.